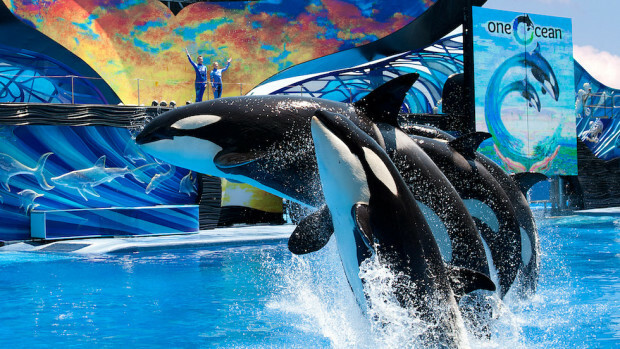 Visitors and Florida residents can now choose from a variety of new admissions at the SeaWorld and Busch Gardens family of parks in Central Florida. • For the ultimate adventure deal — the new Length-of-Stay ticket provides 14 consecutive days of unlimited adventure to all four of the popular Florida theme parks, along with free parking at each, for $139. • Annual Pass: The best value at SeaWorld Orlando and Busch Gardens Tampa Bay is the Annual Pass with unlimited admission all year, free parking, no blockout dates and special benefits. New this year for Pass Members are enhanced Instant Rewards – a 12-month calendar of exclusive offerings each month such as discounts, ticket offers and free gifts. With a new reward each month, there is incentive to purchase early and enjoy the full year of offers. With EZ Pay, Annual Passes start at just $14 per month for one park, and $18 per month for both parks. • SeaWorld Orlando Preschool Card: For a limited time, SeaWorld Orlando will offer kids ages five and younger a free Preschool Card valid for unlimited admission through Dec. 31, 2016. Cards must be registered online and redeemed in the park by May 27, 2016. • Busch Gardens Tampa Bay and Adventure Island BOGO Fun Card: Now through Feb. 29, guests who buy a Fun Card to Busch Gardens also will receive a free Fun Card to Adventure Island. To learn more about the new ticket offers visit SeaWorldOrlando.com or BuschGardensTampa.com.